Weeee! 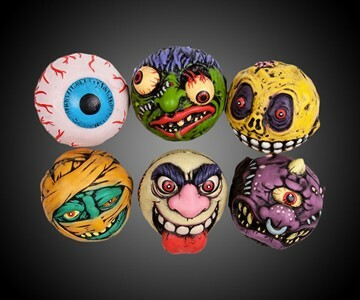 Madballs are back. 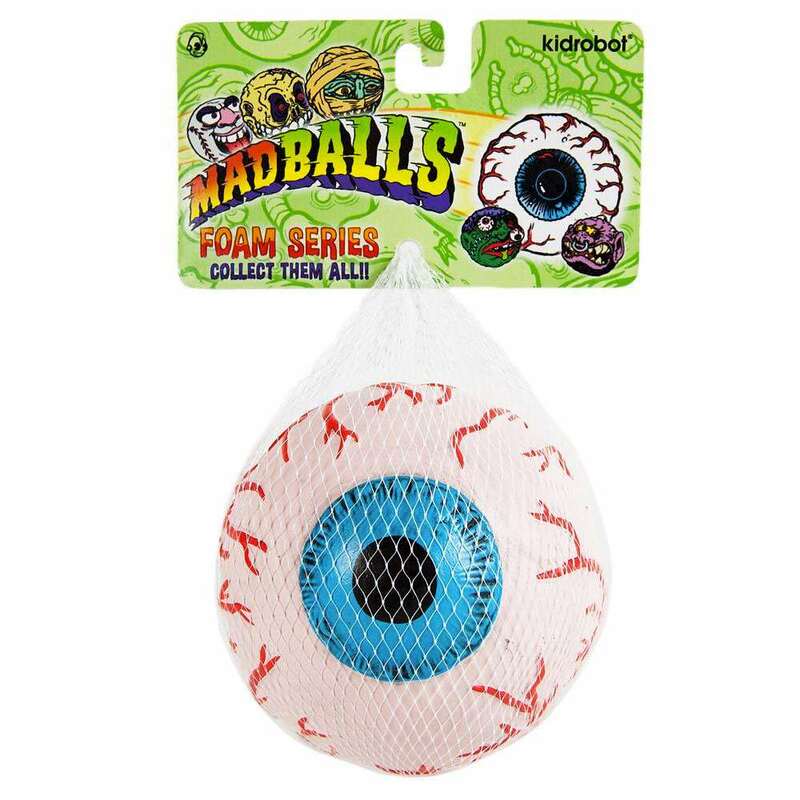 Just in time for Halloween and the 867th time this year I've wished so hard I could go back to the simpler days of my childhood in the 80s. 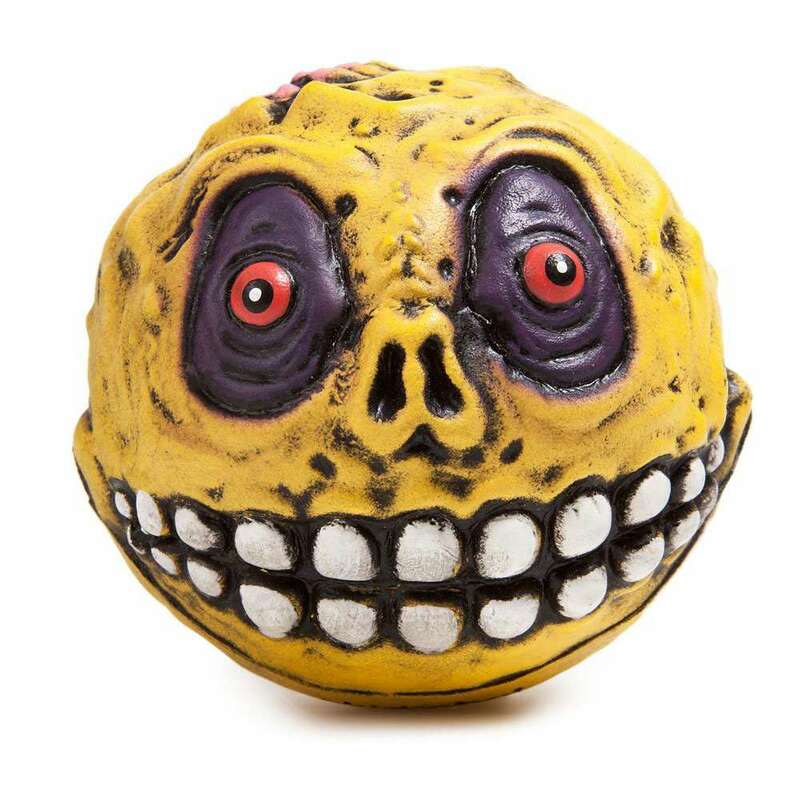 Like Garbage Pail Kids, Madballs always teetered on the edge of things I brought home that my mama would take away from me and throw out. 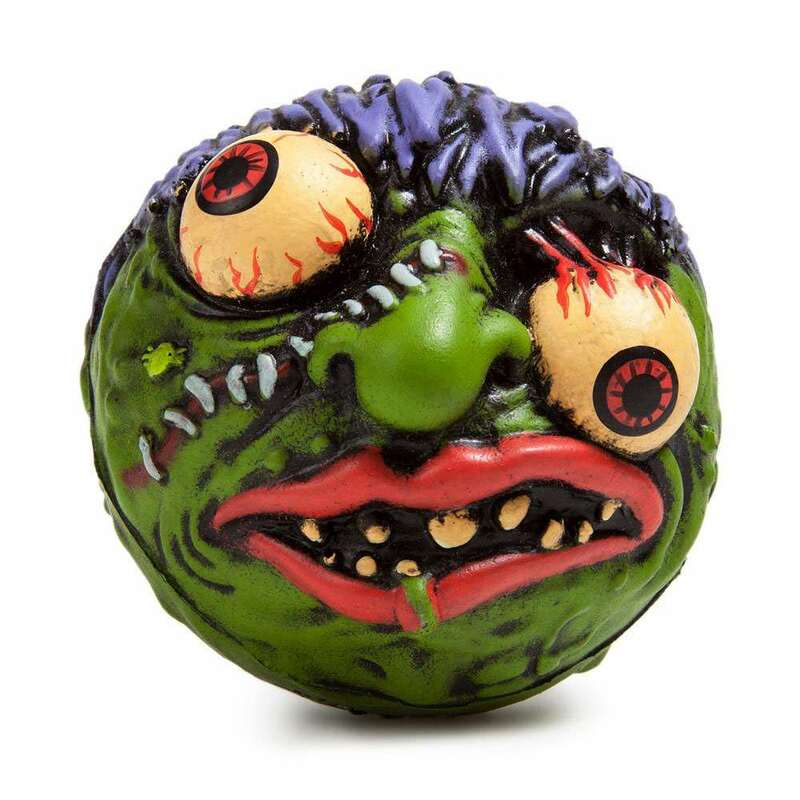 Slobulus and Skull Face didn't win any points with her, but the real contender for the trash can was always Screamin Meamie. She said it reminded her too much of my Aunt Jan. The Madballs comeback includes 6 of the original 4" foam balls. 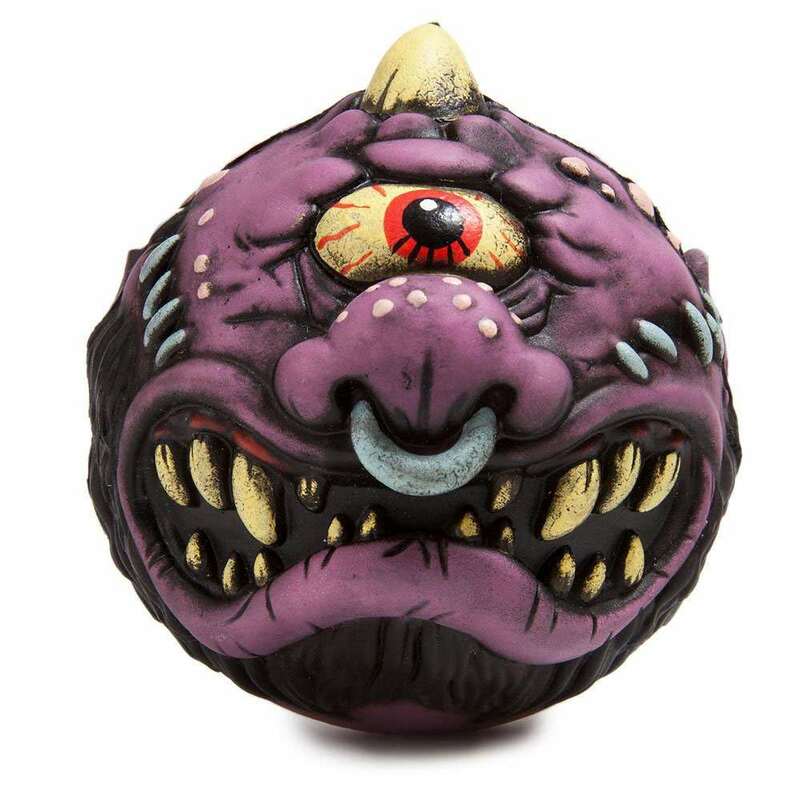 In addition to Slobulus, Skull Face, and Screamin Meamie, you can also get your squish on on Dust Brain, Horn Head, and Oculus Orbus. 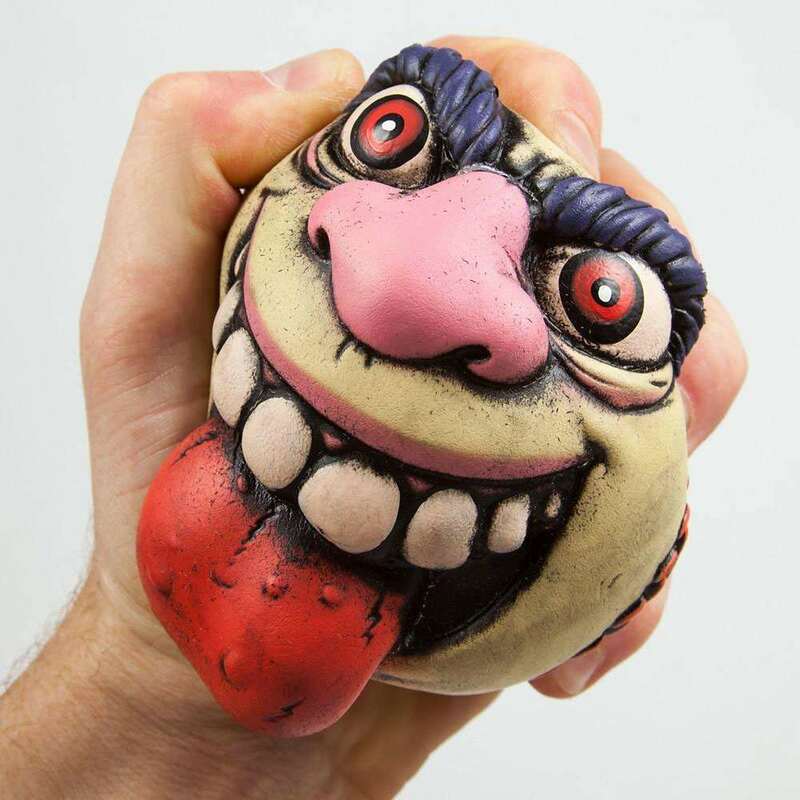 If they're sold out from Amazon, you can try chasing down Madballs here, directly from maker Kidrobot.